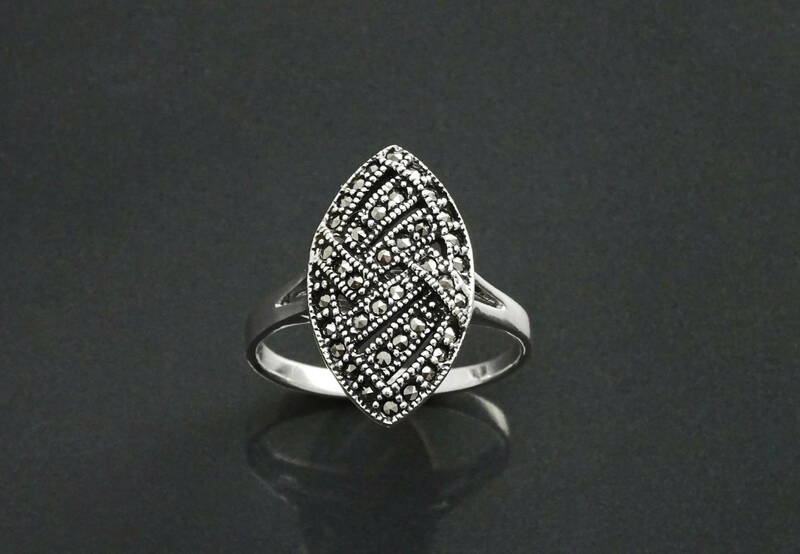 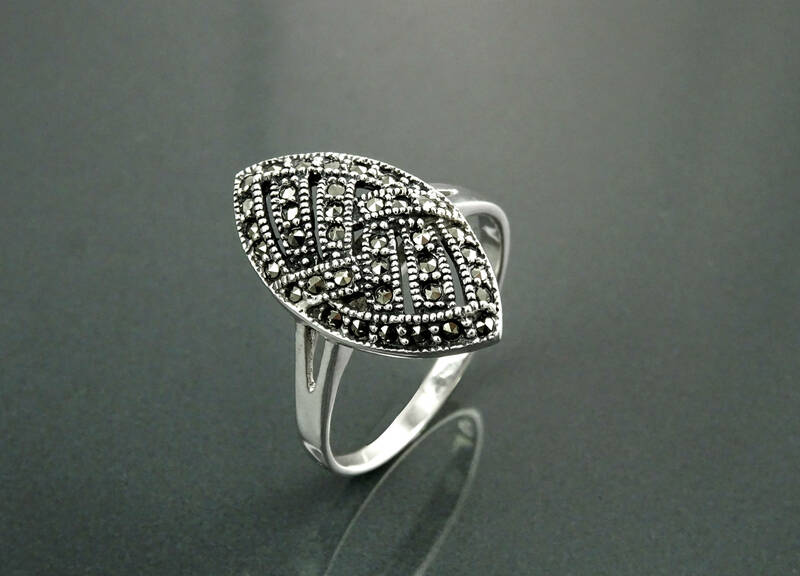 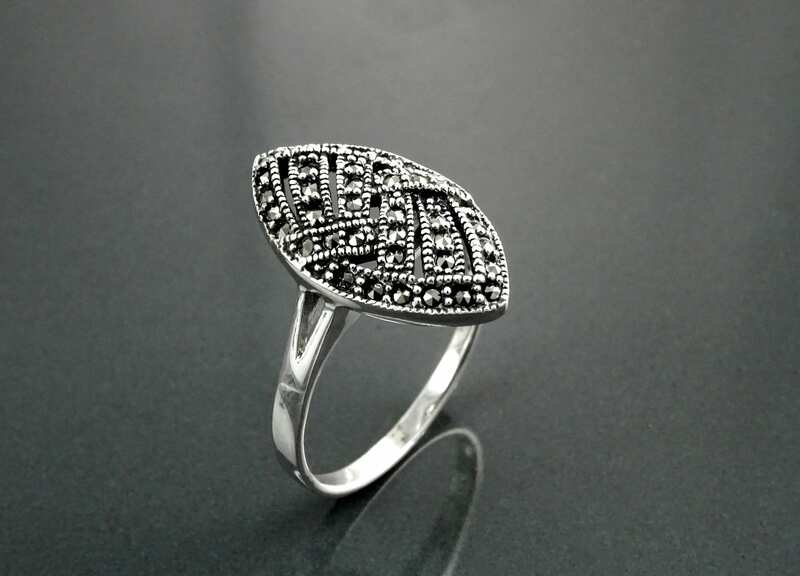 This Beautiful Art Déco Inspired Marcasite Ring, is Sterling Silver made. 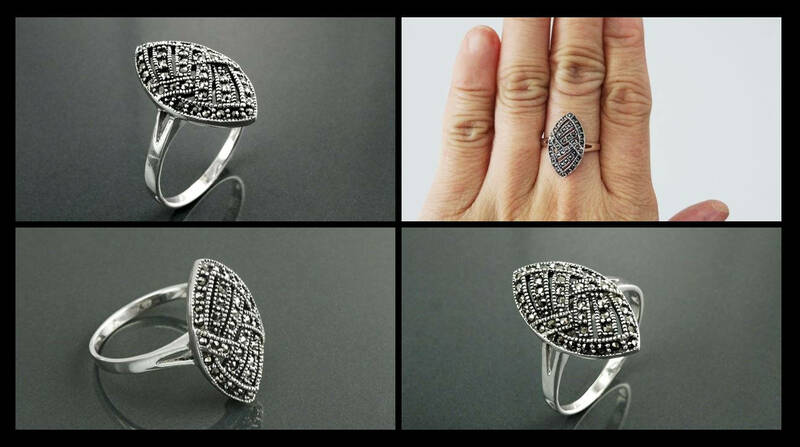 A Reissued Vintage Early-Century Marcasite Ring, set with Natural Black Onyx Disc. 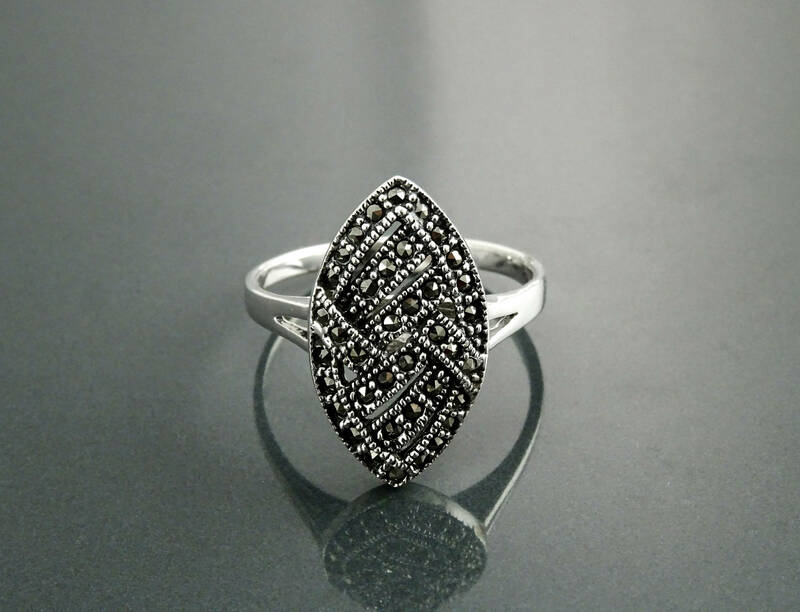 A bit of Retro 1920-30's Jewelry. 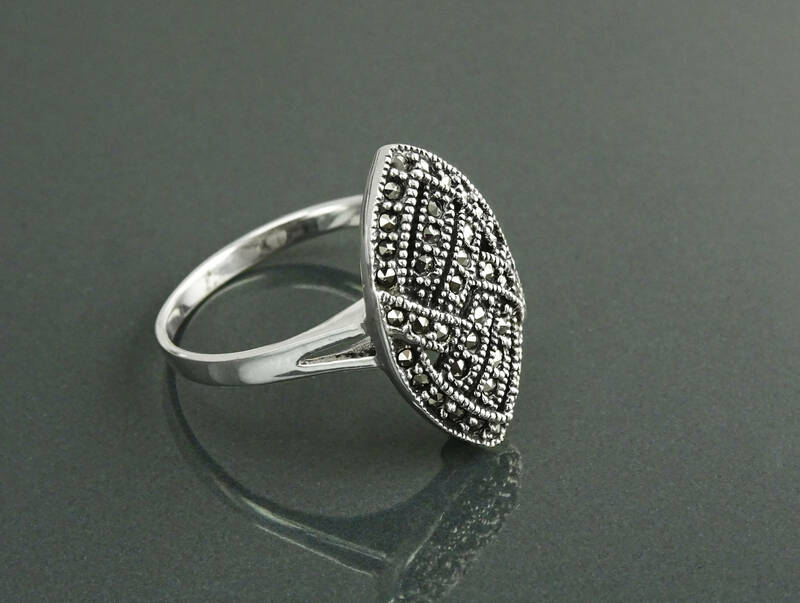 Une bague ravissante, j'adore. 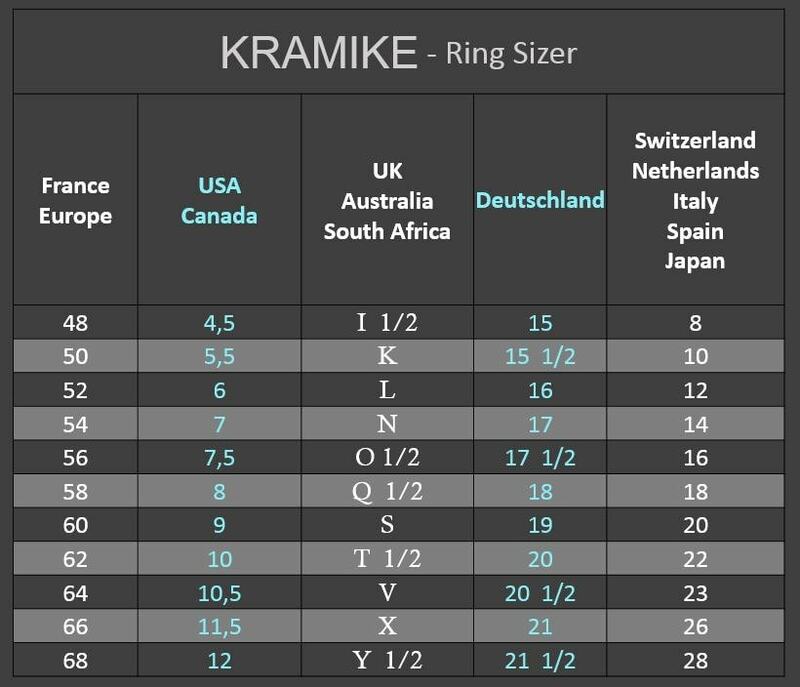 Je l'ai reçue rapidement, sans problème.